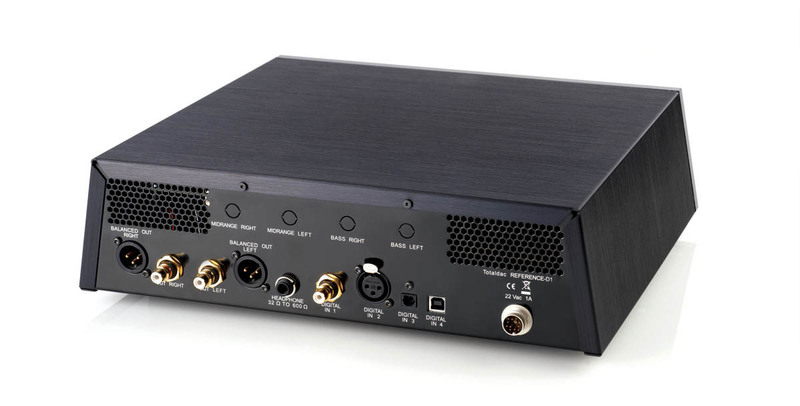 The d1-single-mk2 is a simplified version of the d1-six DAC. 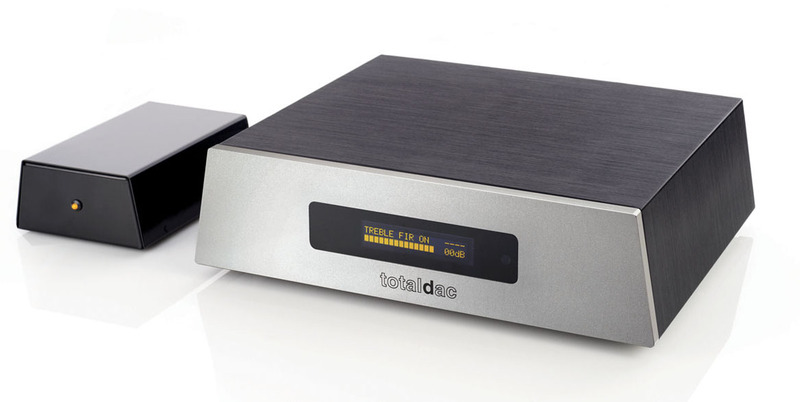 It uses one R2R ladder DAC per channel (three for the d1-six) and it has no balanced output. The discrete class A transistor output stage is the same as the d1-six output stage. "d1-single-mk2 is an extremely good DAC. It delivers a precise, resolving sound, but also slightly warm and vivid. It is very clean and differentiates recordings really well. Vincent's DAC though sounded great when combined with my Soulution 710 power amplifier. Was it just a coincident that these two devices worked so well together? I don't know, but this power amp usually sound better paired with active preamps. This time, the elimination of the Ayon Spheris III from signal's path resulted in a more direct sound. "What an enjoyment. A beast of musicality." "Vincent뭩 product sounds very refined, balanced, coherent, neutral and is very analogue overall, lifelike, mildly soft and pleasant. It doesn뭪 put additional light on any particular aspect in music, neither it elevates soundstage width, nor saturation or dynamics. reaching levels of naturalness that I only could hear on some top vinyl systems. 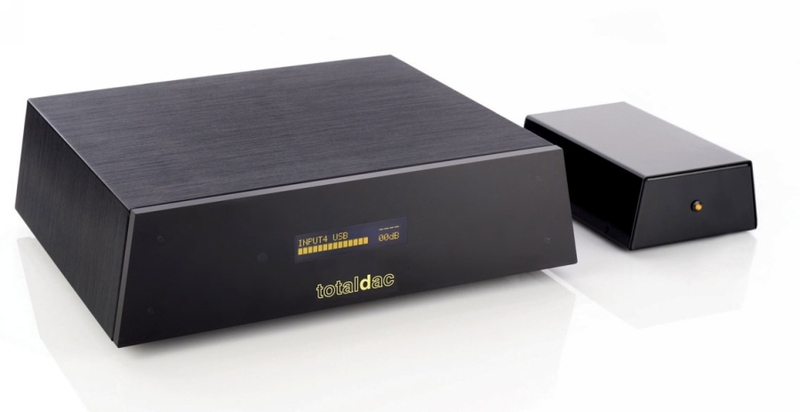 This is the perfect DAC model to encourage all vinyl lovers to explore and even change the way they listen to music. -192KHz asynchronous Xmos USB, optical, RCA and AES-EBU digital inputs, selectable from a remote control. -3.0Vrms max RCA and 32ohm-600ohm 3.0Vrms max headphone amplifier. The XLR connector carries only the un-balanced signal, so it is equivalent to the RCA output. -R2R DAC technology using 0.01% VAR Bulk Metal� Foil resistors from Vishay Foil Resistors, 100 resistors used. -class A discrete transistor output stage. -external power supply to minimize the noise on the embedded preamp. -d2-single-mk2 and d3-single-mk2, 69 bit 2 way or 3 way active crossover with RCA analog outputs including a digital preamp for the main volume control and also for the relative level between bass and treble. The crossover slope can be 6dB/oct, 12dB/oct or 18dB/oct. All parameters, crossover frequency, filter slope, relative volume, main volume, relative digital delay... can be controlled from the remote while listening to music. With the d2-single-mk2 with DSD option the digital delays can't be used. The d3-single-mk2 is not compatible with the DSD option (you can use a reclocker or d1-server as a DSD to PCM converter). The measurement is done with USB as source, from a standard computer plugged on mains. The noise floor is very low especially in the 200Hz-4KHz region where the ear is very sensitive.